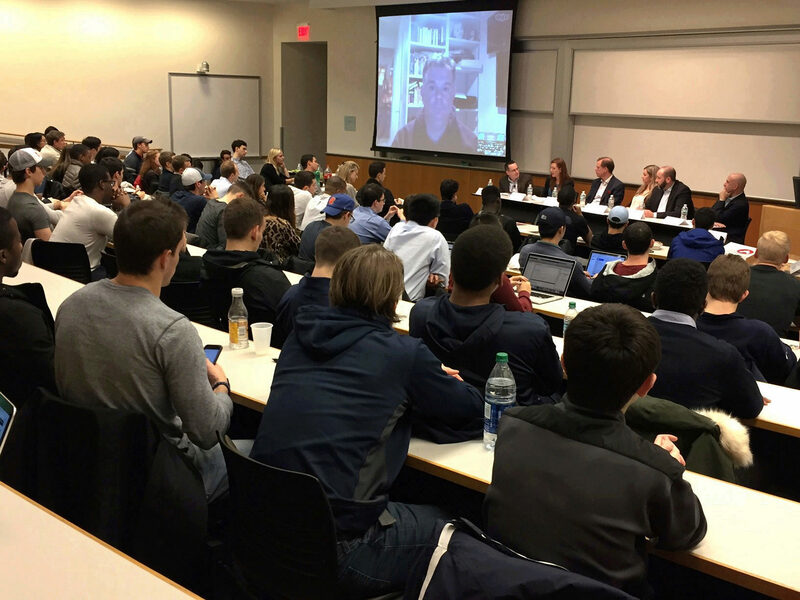 The Wharton Sports Business Initiative is pleased to have partnered with the Undergraduate Sports Business Club’s “Inside the Industry: Soccer Panel” on Monday night. 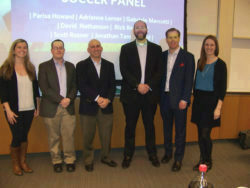 Over 100 students came to hear from a panel of key influencers in the soccer industry: Parisa Howard of Octagon, Adrienne Lerner of the FIFA Graduate Program, Gabriele Marcotti of ESPN, David Nathanson of FOX Sports, Rick Resnick of Univision, Professor Scott Rosner of the Wharton Sports Business Initiative, and Jonathan Tannenwald of The Philadelphia Inquirer. 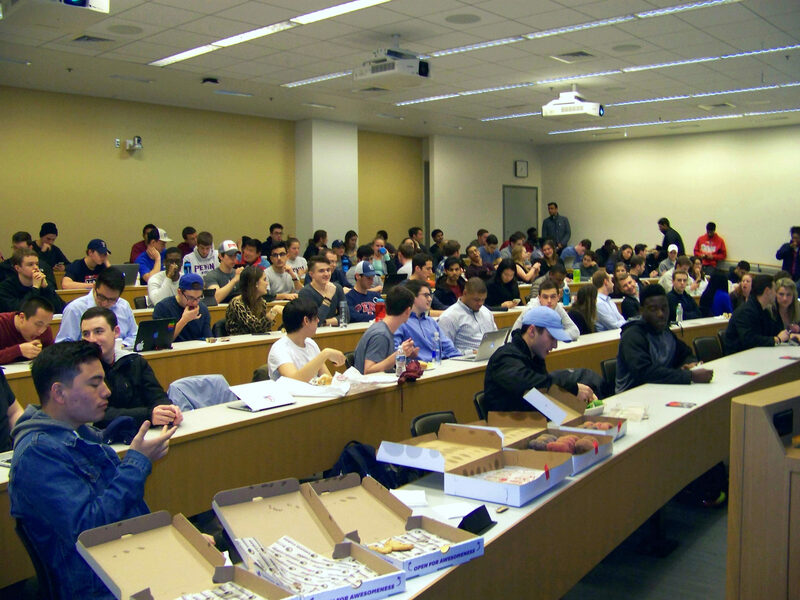 Check out the DP recap article here!